Proudly made in the USA, these high quality Brushed Brass Memorial Plates are crafted specifically for memorial use. Affixed by double-sided tape, these plates are a guaranteed quality addition to any memorial piece. Large Heart: 2 1/4" x 2 1/4"
Small Heart: 1 1/4" x 1/14"
Oval Plate: 2 1/2" x 3/4"
Small Plate: 2 1/2" x 1"
Medium Plate: 2 3/4" x 1 1/3"
Large Plate: 3" x 2"
6" x 12", individually boxed. Curved backs to fit any area and cellular strips for easy application. Metal Cross. 6" x 12", individually boxed. Curved backs to fit any area and cellular strips for easy application. Metal Cross. We Personalized Easel for families who are purchasing an urn which cannot hold a name plate. This style of name plate is also suitable to display with a framed picture of a lost loved one. Precious heirloom treasures also go well with this elegant easel identifying name plate. The name plate itself is available in either Brushed Brass or Brushed Pewter. Our beautiful wood easels are available in four wood grains: Black, Oak, Mahogany, and Maple. 6" x 12", individually boxed. Curved backs to fit any area and cellular strips for easy application. Metal Cross. Solid Wood Register Book available in a cherry or oak finish. There is no better solid wood register book for the price on the market today. Six-ring binder with pages included for a Catholic or Protestant service. 8.5" x 10.125"
The Sports Car Infant Urn is a miniature sports car with a sporty design, wide tires and a spoiler. This sweet little urn is made and finished in brushed pewter. It will not tarnish and can be cleaned with warm water, mild soap and a soft cloth. The Engravable Wooden Base is for personalizing a full sized brass, marble or vase styled urn with a three line name plate on a display stand. The urn is sold separately. The Ellora Series are brass core urns. 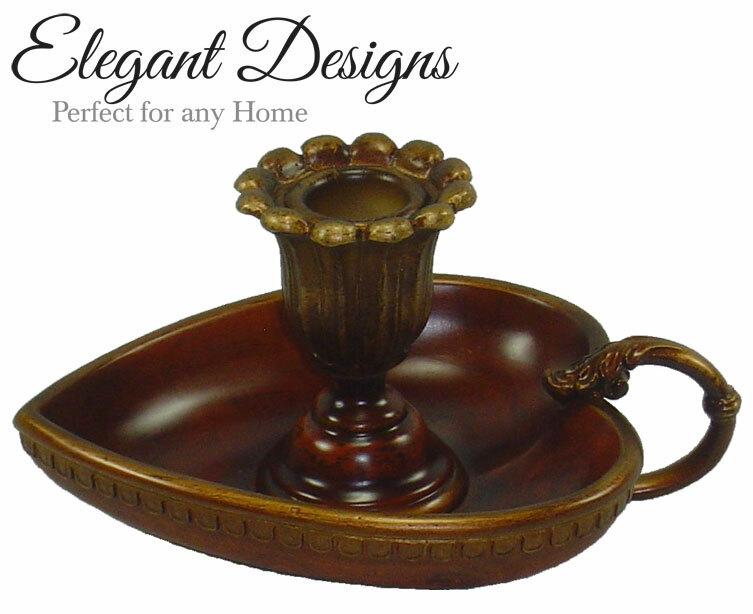 They are hand finished with applied pewter or bronze and beautifully polished. The Train Pewter Infant Urn is a miniature steam engine with lots of detail in a soft finish. This sweet little train urn is made with pewter with a brushed pewter finish. It will not tarnish and can be cleaned with warm water, mild soap and a soft cloth. Measures 7" x 6" x 2 3/4"
The Pink Angel Baby Infant Urn is beautifully crafted and designed into a pair of detailed angel wings forming a space where a loved ones picture may be placed. Measures 7" tall x 4 1/2" x 4 1/2"
Dimensions: 10.25" x 9.5" x 6", Volume: 210 cu. in., A Name, Date, Text, Art, Emblem and/or Applique can be added to this item. Roses are the definitive symbol for love and appreciation. The Brass Rose Keepsake has a nominal C.I. cavity rosebud for storing cremains. Brushed brass and painted finish available in seven color schemes: Crimson & Bronze, Pink & Bronze, Yellow & Pewter, Lavender & Pewter, White & Bronze, Bronze, and Pewter. Measures 13.5" x 2.9", 2.2 lbs. 3 Line Engraving available. The Gilded Wings Music Box is a beautifully made keepsake, with a lovely ornate border around on the top. This dark marbled urn has the look and feel of real wood and is raised on four feet and plays Amazing Grace. Each can be personalized in several ways. A 4" x 5 1/2" yellow velour bag is included to hold 20 cubic inch of cremains as a keepsake, or a lock of hair, in the black velvet lined compartment on the left. They are there with you each day . .
and Love you very much. The Precious Blue & Pink Infant Block Urn is made of the highest quality pewter, hand painted in a beautiful blue with sweet nursery designs decorating four sides of this urn. An engraved plate can be attached to this urn with up to 3 lines of engraving. Brown Plaid Bow Bear Keepsake is a friendly bear and has brown eyes and wears a red and white checkered bow tie. He also comes with an ivory pouch to hold 4 cubic inches of cremains, a lock of hair or other precious memento. 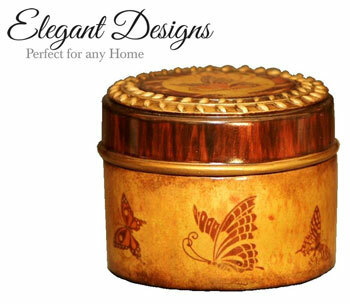 This keepsake features a delicate butterfly motif to match the Butterfly Jar or Wood Urn and allows for multiple family members or friends to keep a loved one close. Each of these urns and keepsakes are unique with slight individual distinction. Being made from cultured composite resin, this line will stand the test of time This heart shaped candleholder holds a very small amount of cremains in the bottom and accommodates a taper candle. Each of these urns and keepsakes are unique with slight individual distinction. Being made from cultured composite resin, this line will stand the test of time.